The Citroen 2CV has always been associated with adventures across the globe; it is part of the 2CV philosophy. 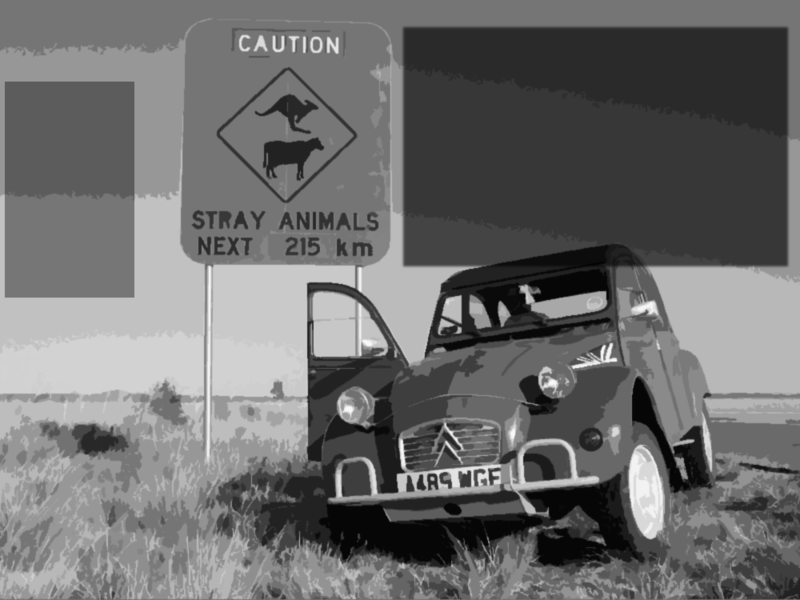 Louis Barbour 4x4's are no different in this quest and this part of the website will hopefully embrace the travelling ethos of the 2CV, providing not only somewhere to read about the exploits of Barbour cars but also encourage others to give their accounts and tales of 2CV travel. You may be an intrepid solo driver, a seasoned raider or someone who is tempted to get in their car and head off into the unknown but not quite taken the plunge yet. We would like to hear from you so that we can build an archive of 2CV adventures, stories and useful information to inspire others.